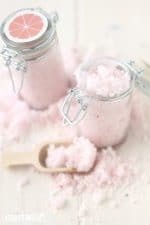 This beautiful DIY Rose Sugar Scrub is quick and easy to make for yourself and it’s a fabulous gift idea too! 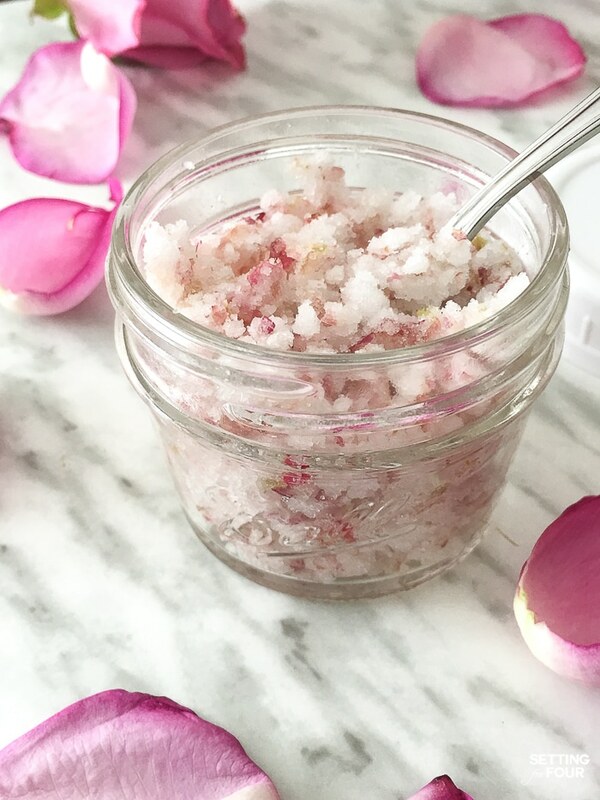 This gorgeous Rose Sugar Scrub with moisturizing coconut oil not only exfoliates but it’s also relaxing and reduces stress– with soft scent of rose and coconut! After the long and cold winter we’ve had this year my skin is so dry! 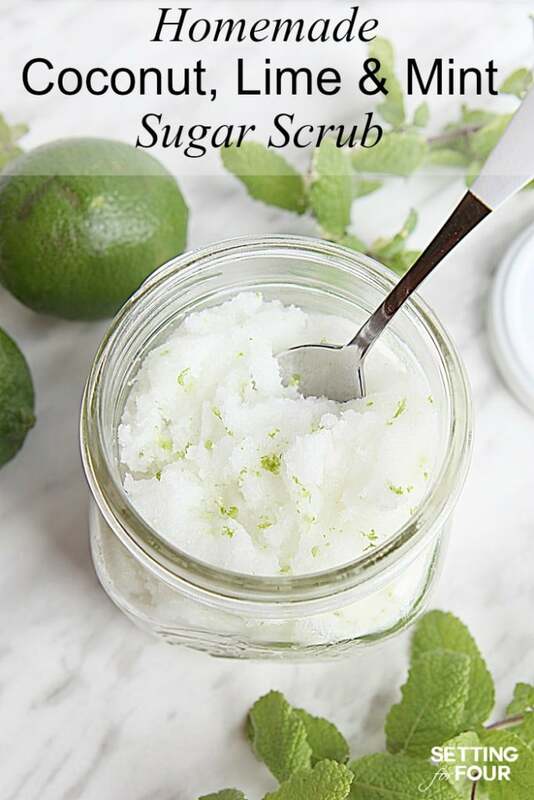 To keep my skin soft and glowing I love using homemade sugar scrubs! 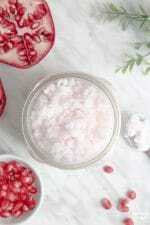 This EASY homemade Coconut Rose Sugar Scrub Recipe smells AMAZING! 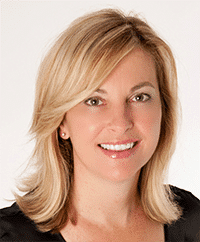 The rose essential oil will relax and reduce stress! It’s a FABULOUS way to moisturize and get rid of dry flaky skin at the same time – Great gift idea! This DIY beauty product recipe makes one 8 oz mason jar or two 4 oz mason jars of homemade coconut & rose petal scrub! 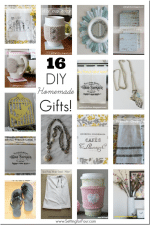 Embellish with baker’s twine, ribbon and a tag for a thoughtful Valentine’s Day gift, Galentine’s Day party favors, handmade birthday gift, teacher gift or for the ‘her’ on your holiday gift list. 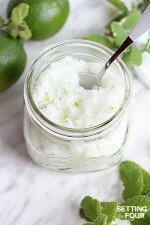 A rich, moisturizing whipped sugar scrub filled with the luscious scents of coconut and rose! Air dry rose petals on a baker’s rack for a few days until dry and crisp. Add dried rose petals to a coffee bean grinder or food processor and pulse until they are small flakes. 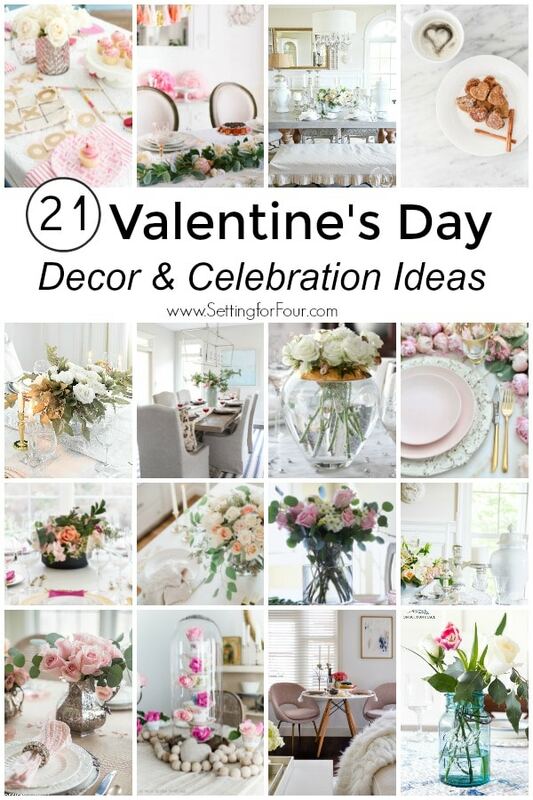 Add rose petals and remaining ingredients and blend until mixed 1 – 2 minutes. Scoop into an 8 oz mason jar or two 4 oz mason jars and seal. 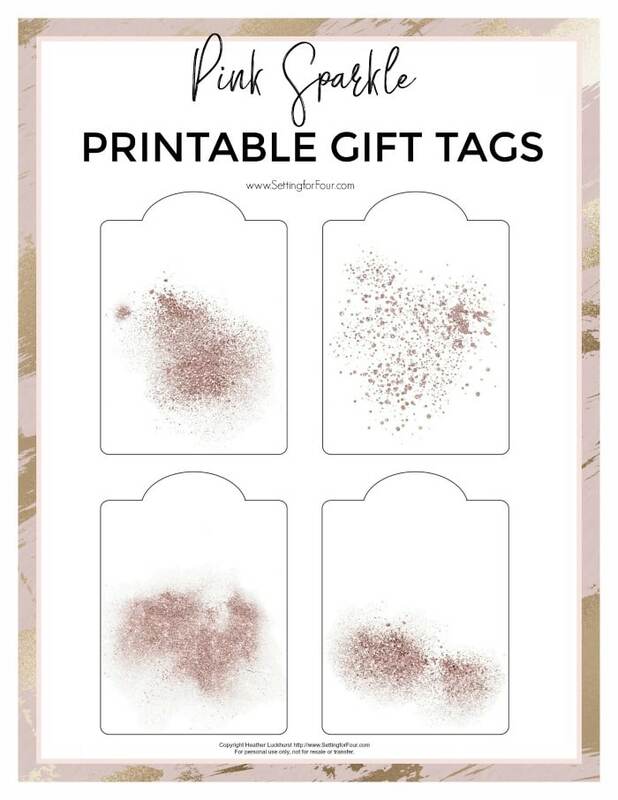 Add a gift tag like these beautiful rose gold pink sparkle designs! 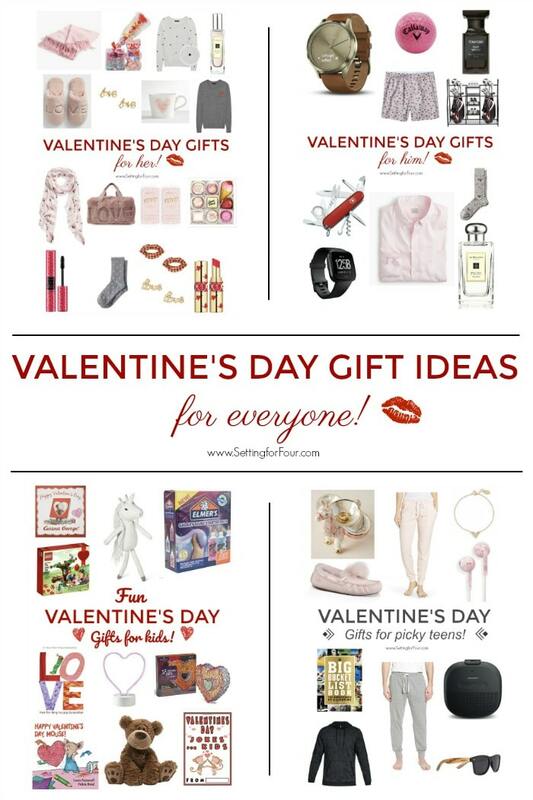 There are 4 different styles in all! 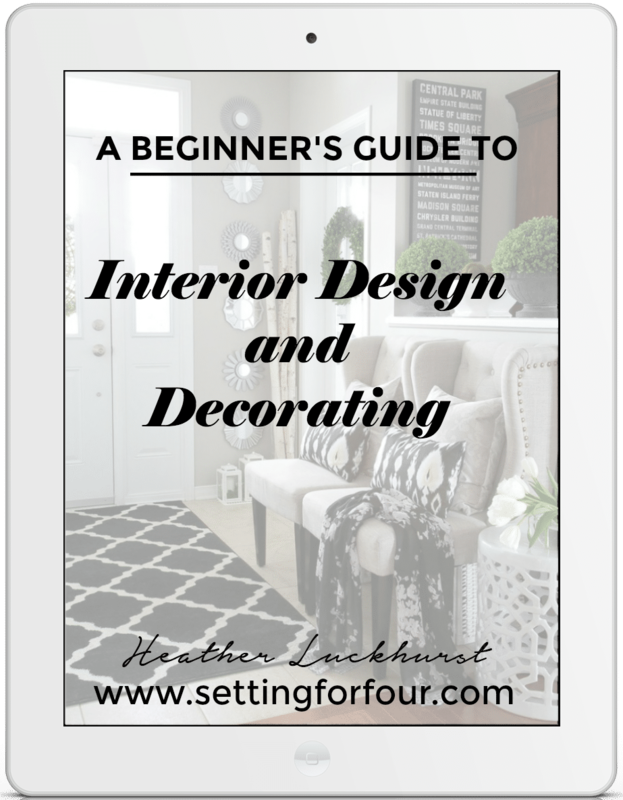 Print them on card stock, cut out and punch a hole at the top. Write the name of the person you’re giving it to on it ( I love using metallic markers like these! ) then thread ribbon or baker’s twine through the hole and attach to your jar of sugar scrub! 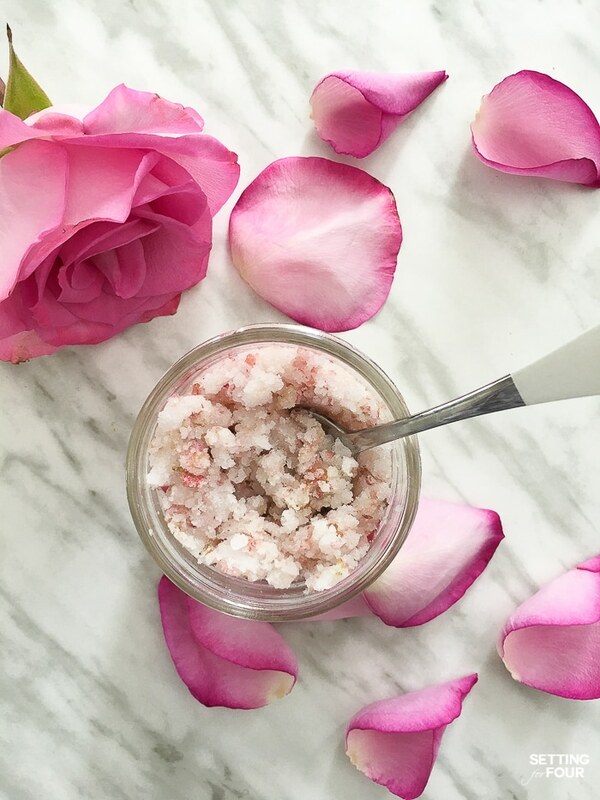 I hope you liked this quick and easy DIY Rose Sugar Scrub Recipe! 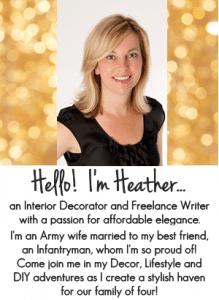 Hi Heather – how long does the sugar scrub keep? Should it be refrigerated?